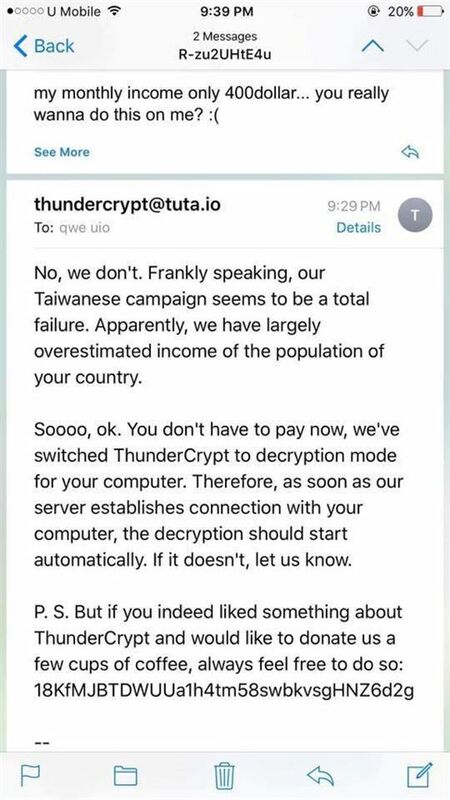 TAIPEI (Taiwan News) --On May 4, a Taiwanese netizen emailed the helpline of ThunderCrypt ransomware after his PC got infected, and said that he only makes $400 monthly, and he couldn't afford the 0.345 bitcoin he was asked to pay. 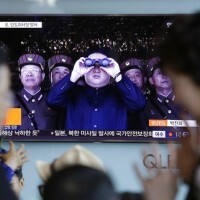 He later got decrypted by the helpline because they thought they have largely overestimated the nation's income. 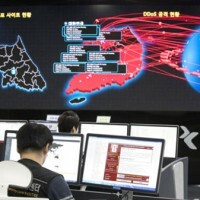 A Breaking News Commune (爆料公社) member posted images of email correspondence between a netizen and an apparent representative of the ransomware ThunderCrypt on May 15. 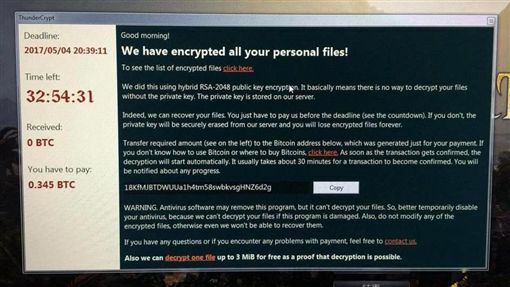 The netizen was asked to pay 0.345 bitcoins after the ransomware locked down all the files on his infected computer, he wrote an email to the customer service with title “I only make US$400 a month, you really wanna do this to me?” saying that he could not afford the ransom to decrypt his computer. 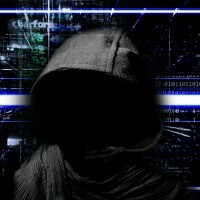 ThunderCrypt responded to his message and told the netizen that they have switched it to decryption mode and will start to unlock his computer automatically soon. It also admitted that their Taiwanese campaign was a failure because they “largely overestimated” the average income of the nation. 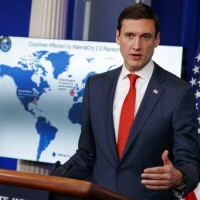 On Friday May 12, a similar ransomware was launched called WannaCry, also known as Wanna Decryptor or wcry, which affected more than 100,000 organizations in 150 countries with Taiwan among the top targets.